This book is widely considered to be one of the top 100 greatest books of all time. This great novel will surely attract a whole new generation of readers. 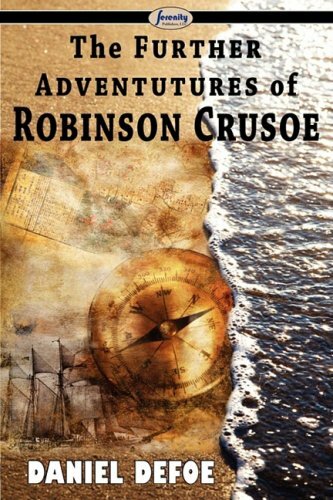 For many, The Further Adventures of Robinson Crusoe is required reading for various courses and curriculums. And for others who simply enjoy reading timeless pieces of classic literature, this gem by Daniel Defoe is highly recommended.